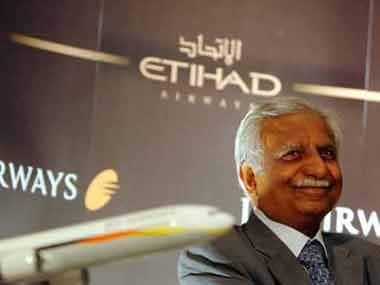 Mumbai: Naresh Goyal-promoted Jet Airways, which is facing a severe cash crunch, has failed to give any firm date for payment of September salary to its senior management, pilots and engineers, a source said. On 6 September, after it defaulted on payment of August salary, the airline had informed that the salary of these three categories of staffers would be paid in two tranches - on 11 and 26 of the month - till November. Therefore, the August salary was to be paid on 11 September and 26 September while September salary on 11 October and 26 October, and so on. Though it paid the first tranche of 50 percent of August salary on 11 September, it paid the remaining 50 percent in two instalments - on 26 September and 9 October. Now, the airline is yet to pay the first instalment of the September salary three days after the designated date, the source said. In a communication to these categories of staffers on Sunday evening, the airline said it was "working" towards a solution (for payment) but did not give any specific date. "First of all, we would like to apologise for the delayed payment of your salaries and appreciate your patience in this matter. 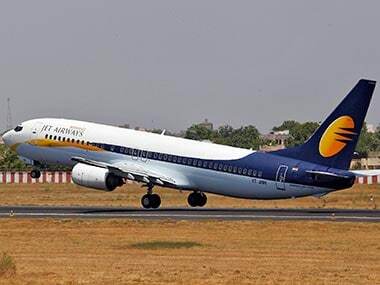 We remain committed towards your dues and profusely thank you for doing what you do for Jet Airways every day," Jet Airways chief people officer Rahul Taneja said in the communication. 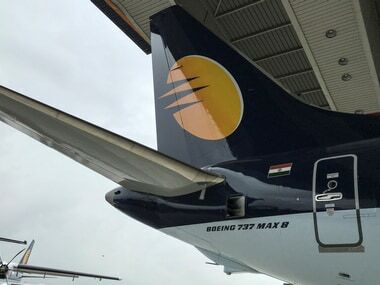 "...we have met with the pilots' representatives and are working towards a solution, which will be communicated in the coming week," he said in the email. 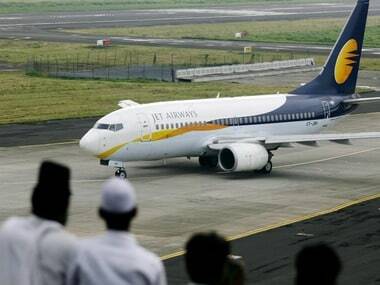 The spokesperson of Jet Airways could not be contacted for comments. 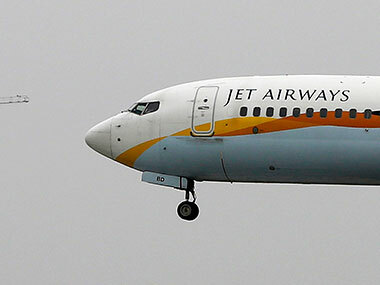 Meanwhile, a group of Jet Airways pilots has expressed unhappiness with some of their leaders in the union, National Aviator's Guild (NAG), accusing them of not doing enough to force the management pay salary dues. "Some of the NAG leaders are not doing enough, not taking enough steps to deal with the situation and force the management to pay our pending salary dues," said a pilot. A query sent to NAG vice president Asim Valiani on the issue remained unanswered.